Dr. Krüger is the President of Vesta Europe – Middle East, overseeing business development and identifying new business opportunities in the European market. Dr. Krüger started his career as an officer with the German Air Force. He held several positions in the areas of maintenance of helicopters and transport aircraft as well as systems engineering, before he worked in higher commands as a logistics general staff officer. Prior to Vesta, Dr. Krüger first served as a consultant for SAP before establishing the SAP for Defense & Security industry portfolio at SAP AG. 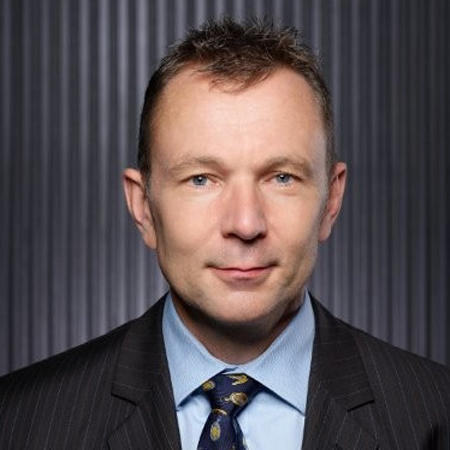 After several other duties in Solution Management and Development Dr. Krüger became the Vice President for SAP’s solutions for the line of business Asset Management (which comprises EAM as well as EH&S). Dr. Krüger obtained a degree in aerospace engineering from the University of the Federal Armed Forces at Munich as well as a degree in economics from the University of Hagen. For his thesis on the fatigue life behavior of metallic materials he was awarded a doctorate in engineering.